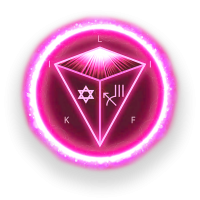 The Advanced Frequency Upgrade Connection to the Stars, Atlantis and the 13 Stones of Power Training is an advanced workshop. If you are NOT ready to take YOUR extra-sensory abilities into the multi-dimensional stratosphere, then stay at home. This is an intense healing workshop, focused primarily on self-healing to further unlock more of your human potential. You will be opened up to the Full Power of Star Energy. While being a Star Magic Facilitator enables you to heal, efficiently and effectively, harnessing the full power of Star Energy will take your healing abilities to a new dimension. 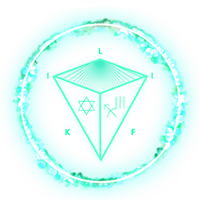 You will also download the Avatar Blue Print contained within the 13 Stones of Power in Atlantis. This advanced workshop is not for the faint hearted. It can be very overwhelming. Once you connect with the energies beyond this Universe you start to completely metabolise light as fuel and your energy healing abilities will be crystalline in nature. You will unlock the deepest aspect of yourself and bring every multi-dimensional version of yourself back home. This training requires complete flexibility and second to none discipline, which seem to be contradictory in terms, but remember Star Magic is a flexible, non-systematical way of knowing. In this Connection to the Stars, Atlantis and the 13 Stones of Power Training you will experience first-hand the power of knowing. You will push the barriers of science and spirituality and lay the foundation for a life-time of miracles. You will remember how to shift the frequency of a client into the 5th density matrix using geometry and the codes of the Star Magic Frequency, heal using the code embedded within the golden mean ratio and so much more… This will elevate your ability to heal and be of greater service to your brothers & sisters and Planet Earth herself. 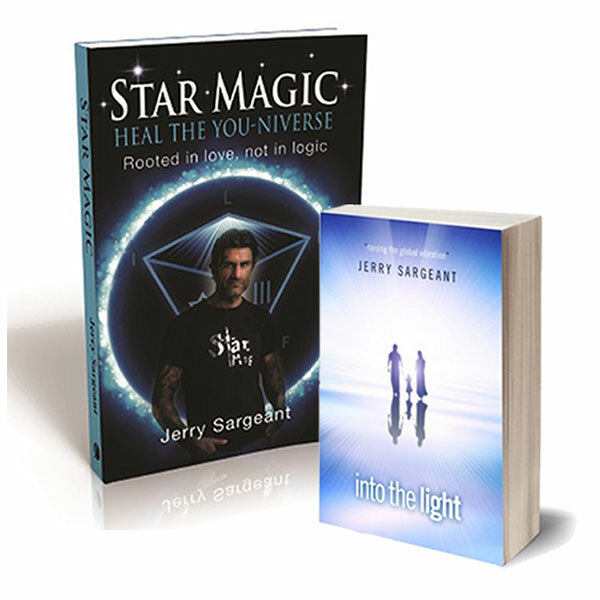 You will connect to Star Gates, receive Frequency Upgrades, be furnished with a whole selction of codes to simplify your life and healing practice and Star Magic Consciousness download programmes that will open your super-human tool box. Be prepared. At the end of the workshop you will graduate and be offered the chance to embark on the Through the Star Gate Seminar Training Experience, where you can go onto run your own Deep Frequency Encoded Star Magic Healing Seminars. YOU ARE GOING TO EXPAND.